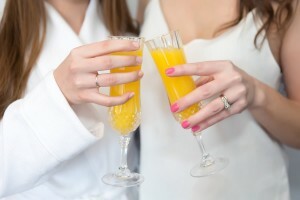 Ladies Spa Parties are our specialty! Book us next time you have a special gathering with friends, family or colleagues. We look forward to pampering you! Reserving your Date: We recommend you book your party in advance to secure your preferred date. Sometimes we do have space for last minute bookings. Call or email us to find out! We do require a $50 non-refundable deposit to confirm your date, this deposit will be used towards your spa services the day of your event. A mini foot treatment including a warm herbal foot soak, nail shape and buff, a hydrating foot foam application and finishing off with the perfect polish application. Enjoy the relaxing benefits of our clinical classic facial, including a deep cleanse to remove impurities from the surface of your skin, an invigorating licorice AHA exfoliating mask to polish away expired skin cells and debris. 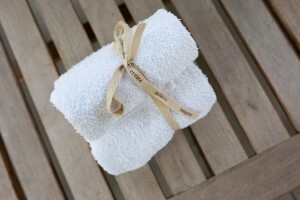 We apply a customized maks that has your skin needs in mind, it is removed with a soothing warm towel. As the mask sets, we pamper you with a calming massage including the neck, decollete, shoulders and scalp. We complete your facial with a blend of moisturizers specifically for your skin type and concerns. A luxurious spa manicure and pedicure which includes a warm soak, nail shape and buff, detailed cuticle and callus care, along with our Signature exfoliation treatment with relaxing hot towel removal, a hydrating hand & arm and foot and lower leg massage to revive your tired and overworked hands and feet, lock all that moisture in with a soothing warm paraffin wax dip, and finishing off with a perfect polish application.